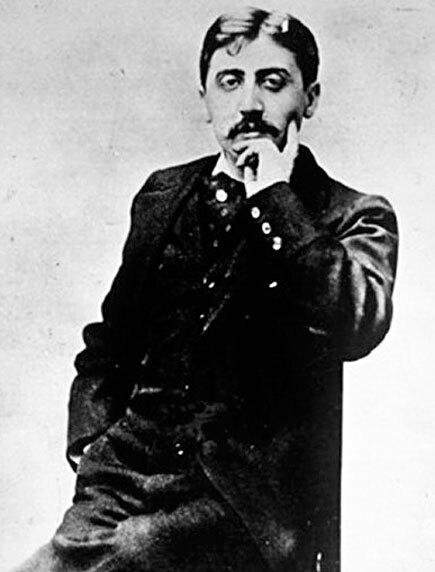 VALENTIN LOUIS GEORGES EUGÈNE MARCEL PROUST (1871–1922) was born in Auteuil. 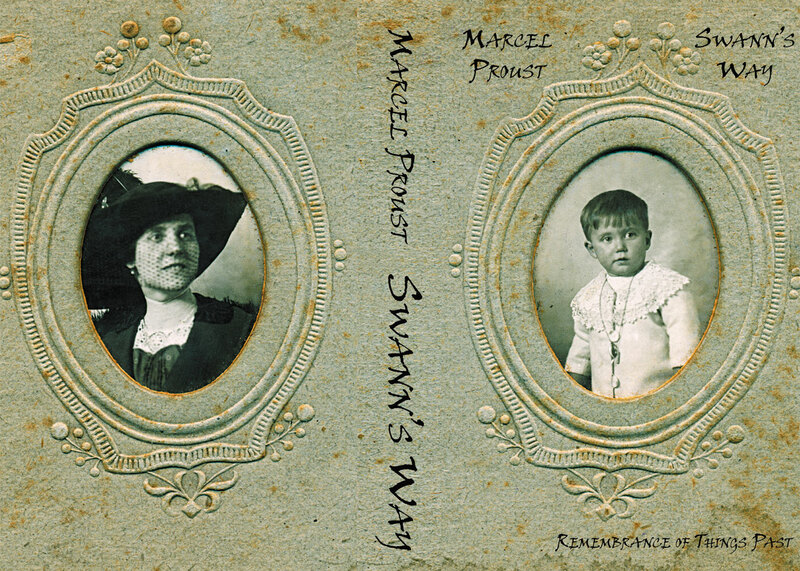 Proust was involved in writing and publishing from an early age. In 1892 he was involved in founding a literary review called Le Banquet, and throughout the next several years Proust published small pieces regularly in this journal and in the prestigious La Revue Blanche. In 1896 Les Plaisirs et les Jours, a compendium of many of these early pieces, was published. That year Proust also began working on a novel, which was eventually published in 1952 and titled Jean Santeuil by his posthumous editors. Proust is best known for his monumental novel À la recherche du temps perdu, published in seven parts between 1913 and 1927. Begun in 1909, À la recherche du temps perdu consists of seven volumes totaling around 3,200 pages and featuring more than 2,000 characters. Proust died before he was able to complete his revision of the drafts and proofs of the final volumes, the last three of which were published posthumously and edited by his brother, Robert.